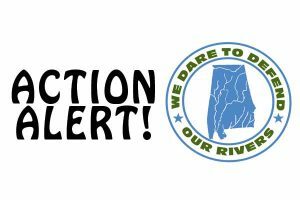 Alabama Rivers Alliance > Newsroom > Newsroom > Job Openings with our Partners! 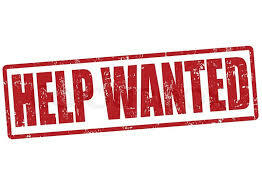 The Mobile Baykeeper team is looking to hire an in-house communications expert. 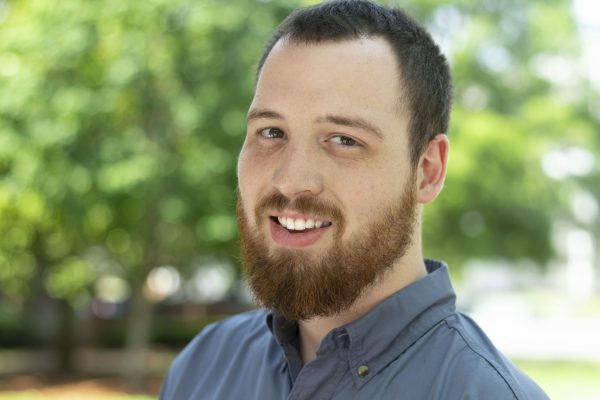 They need someone to communicate their work like a pro and take them where they need to go. Think you’ve got what it takes? Click here to see the full job description. 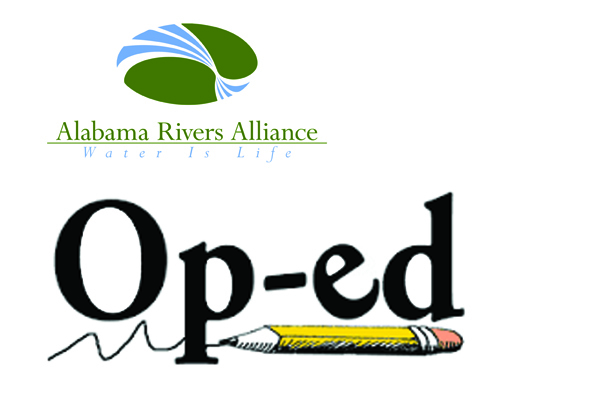 Coosa Riverkeeper is accepting applications for Staff Riverkeeper until Sunday, March 10th. Before applying, please read through the job description below! It contains important information about essential job functions, qualifications, benefits, perks, and salary information. Click here to see the full job description. In this role you will lead a collaborative effort to protect clean water for all communities through a multi-pronged, integrated, nimble coalition that is building a durable, coordinated, diverse, and inclusive movement to defend and advocate for strong and equitable clean water protections. Click here for the full job description.